When do I get a new Quest? 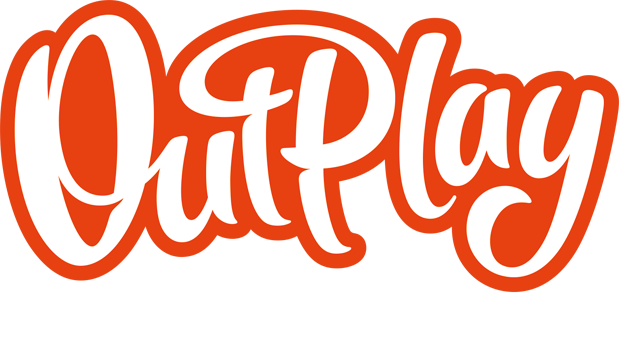 – Outplay Entertainment Ltd.
You will get a new Daily Quest every 24 hours even if you haven’t finished the last one. A new normal Quest will appear sometime after you have completed the last one.